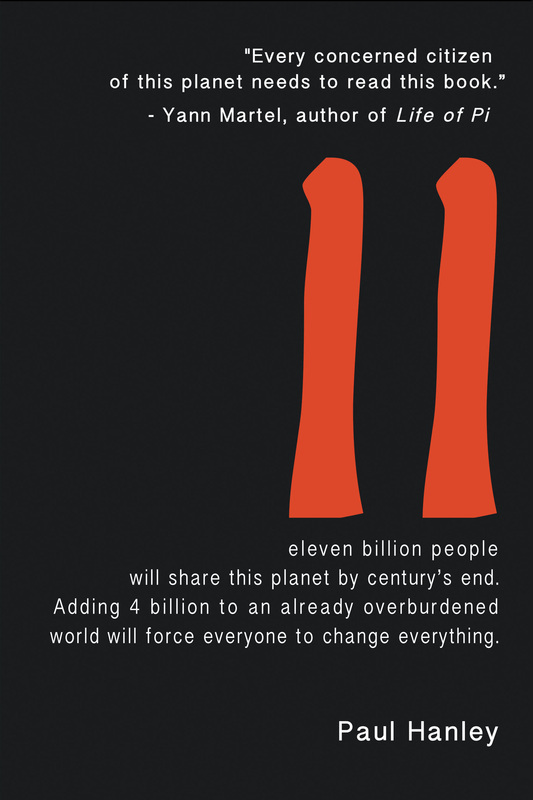 Eleven billion people will crowd this marvelous planet by century’s end. If the global economy were to grow five-fold during this period as predicted, humanity’s ecological footprint would exceed Earth’s biocapacity by 400%. We need to chart a new course to the future. The sweeping changes that make a ‘full world’ work—involving dual processes of destruction and reconstruction—will transform global culture, agriculture, and ultimately the human race. ELEVEN is a call to consciousness. Only an ‘ethical revolution’ will allow us to carry forward an ever-advancing civilization. Paul Hanley proposes a transformational model that will help individuals, institutions, and communities make an eleven-billion world work for everyone—and the planet.